Trekking in Nepal has always been associated with sleeping in small tents on hard beds or mats, washing in cold water, sharing communal toilets and living fairly basically. 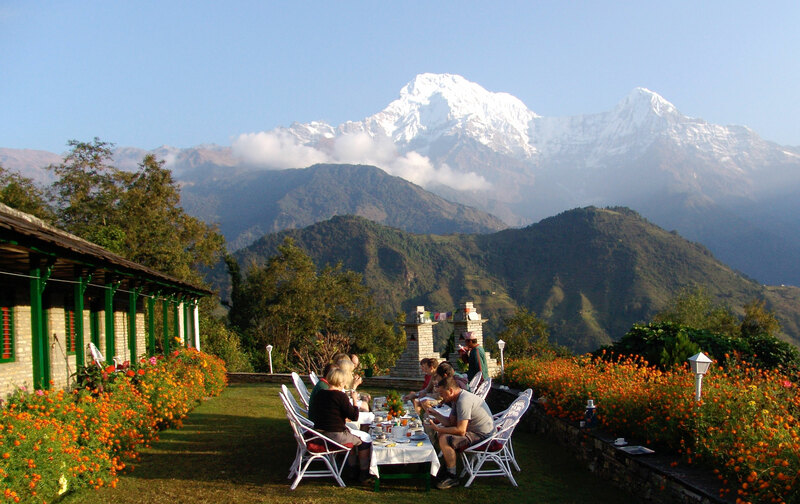 Ker and Downey is unique in Nepal as it offers the only program which allows guests to experience the magnificent scenery in style and comfort whilst staying in en suite rooms. 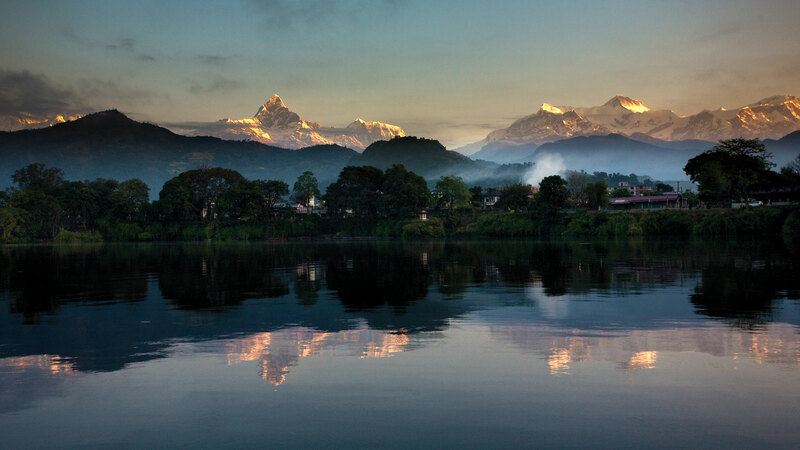 The main reason why most people come to Nepal: Trekking in the Himalayas. 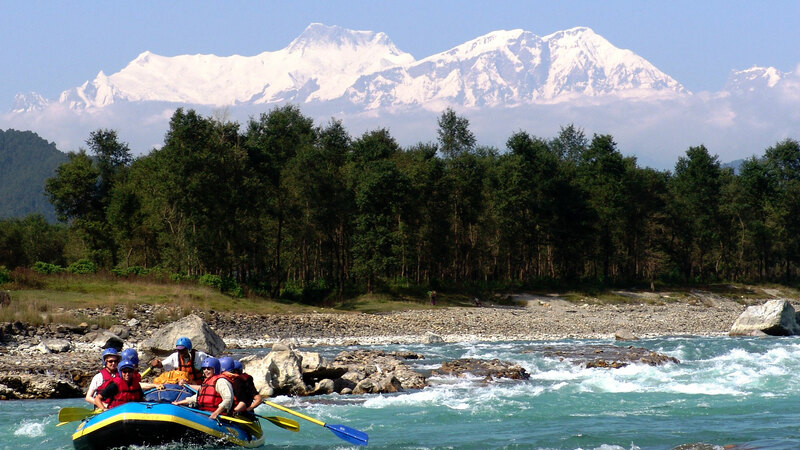 The minimum amount of time is spent traveling between each destination, enabling one to make the most of their time in Nepal. The Sacred Mountain Trek features the Gokarna Forest Resort, the Shangri-La Village Resort and Ker & Downey Lodges.